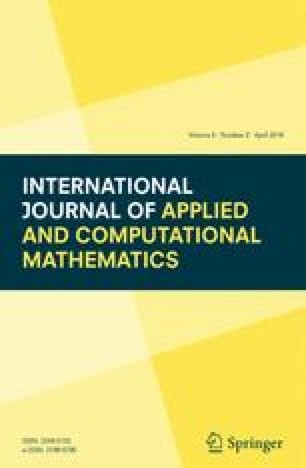 This paper deals with the computation of the high-index eigenvalues of singular Sturm–Liouville problems using the Chebyshev spectral collocation method. The singular Sturm–Liouville problem is transformed into generalized eigenvalue problem by using the spectral differentiation matrices to compute derivatives of Chebyshev polynomials at Chebyshev Gauss–Lobatto nodes. A few different examples shall be solved numerically to demonstrate reliability and efficiency of the proposed technique.